Pawning your Cartier Jewellery? We offer Loans on your Cartier Jewellery ! If you’re looking for an immediate loan on your Cartier jewellery, you’ve come to the right place. Founded in Paris, Cartier has an unprecedented reputation as purveyors of fine jewellery – its designs have long been associated with film actors, royalty and the rich and famous. New Bond Street Pawnbrokers‘ sparkling reputation has been building in the competitive London area over the last 25 years. Whenever our customers consider to “Pawn my Cartier Jewellery”, the trust us to give them a fair and professional valuation of their jewellery. But why should you? • All staff offer the highest standards of customer service and will respect confidentiality at all times. • When it comes to valuing jewellery, our appraisers each have more than two decades of experience, so you’re in safe hands. • We offer a complimentary appraisal service on all items including Cartier jewellery. • We understand the Cartier jewellery market inside and out, so we always offer a fair market price. We offer immediate loans on Cartier jewellery at our award winning London shop, with no credit checks. Even better, once the loan is repaid, you can get your jewellery back. 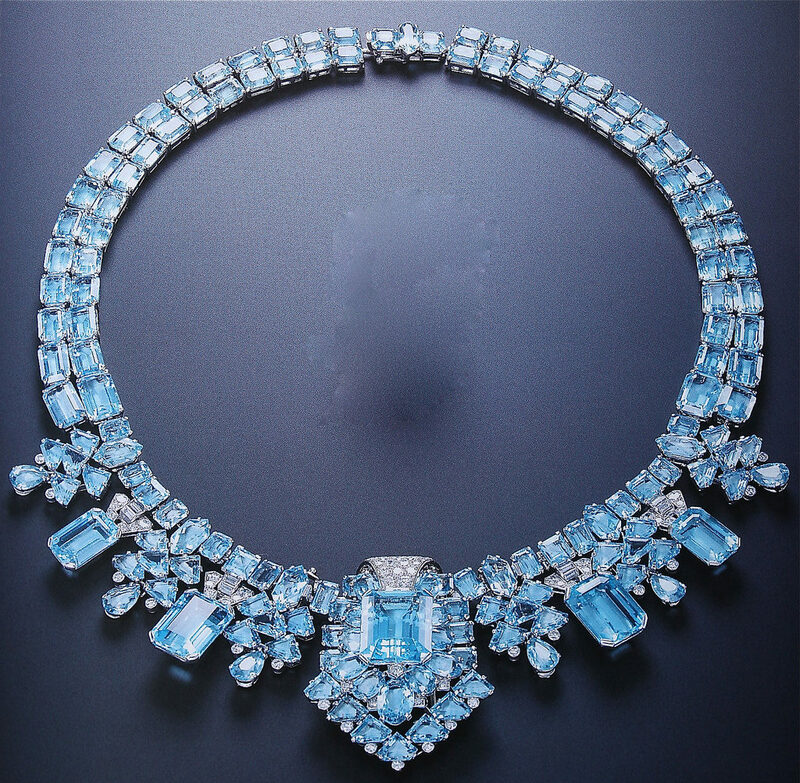 Cartier jewellery is renowned for its beauty, but certain items are more valuable than others. So make sure you’ve done some research beforehand to discover the approximate value of your jewellery. Vintage Cartier jewellery tends to be worth more, simply because it is rarer. Find out the year your jewellery was made to better understand its worth. Even incredibly rare items will decrease in value if it’s condition is poor. So check your jewellery for marks and defects before you have it valued so you’re not surprised. Provenance can help our brokers determine how much they will lend against Cartier jewellery. So before you have it valued, try to find any certification that can confirm service history, authenticity and ownership. It couldn’t be easier to pawn your Cartier jewellery at our London store, so don’t delay – call us today for a free, non-binding valuation. Upon valuation, we could offer you an immediate loan on your item. It’s quick and doesn’t require a credit check. To loan on your Cartier Jewellery, be sure to get in touch with us today. Our confidential service provides you with 100% of the agreed loan price and we don’t perform any credit checks. To start the process, either fill out the contact form or give us a call on 020 7493 0385. For more information on services provided by New Bond Street Pawnbrokers please watch our video here and read about the loan process here. To learn more about our loans on fine art you can visit our diamonds or fine jewelry dedicated webpages. We offer loans against the following types of diamonds: 2 carat, baguette cut, blue diamonds, cushion cut, emerald cut, fancy color, marquise cut, old cut, oval cut, pear cut, pink, princess cut, and GIA certified diamonds. Similarly, some of the many loans we offer are against various types of fine jewellery: diamond earrings, diamond necklaces, diamond rings, and fine brands of diamond jewelery such as Graff, Van Cleef & Arpels, Bulgari, Harry Winston , Tiffany and Cartier to name just a few.